BS, Electrical Engineering – Northeastern University. 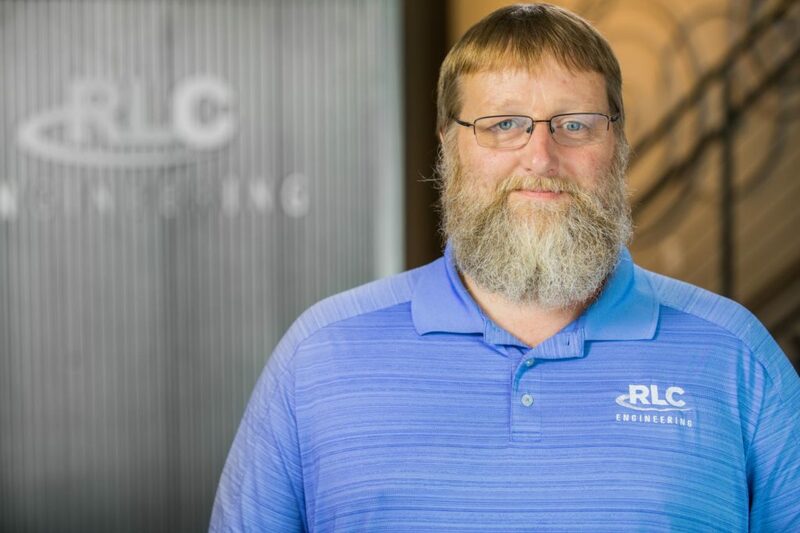 As the Member-Manager and Founder of RLC Engineering, LLC, Rick offers utility providers and developers a rich background of power system studies and power delivery engineering excellence. 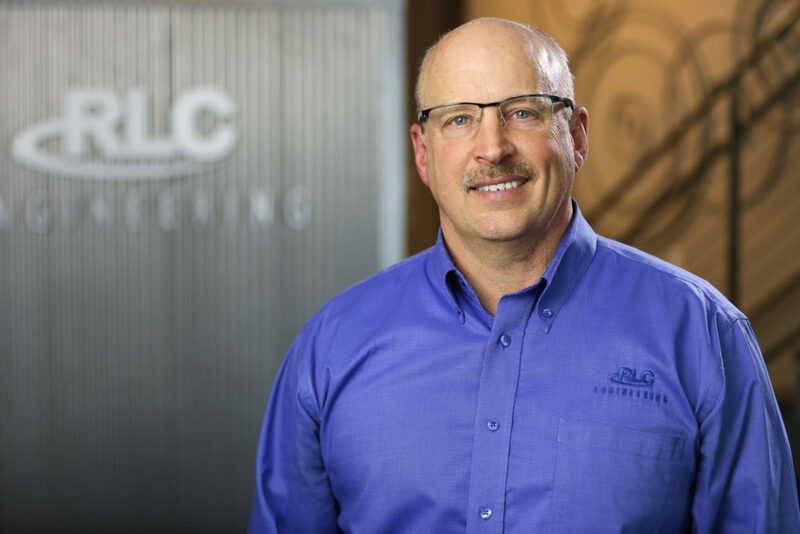 With over 30 years of experience in the electric utility industry, Rick provides clients with a diverse knowledge of power system operation from both a planning and operational perspective in tandem with exceptional professional engineering. 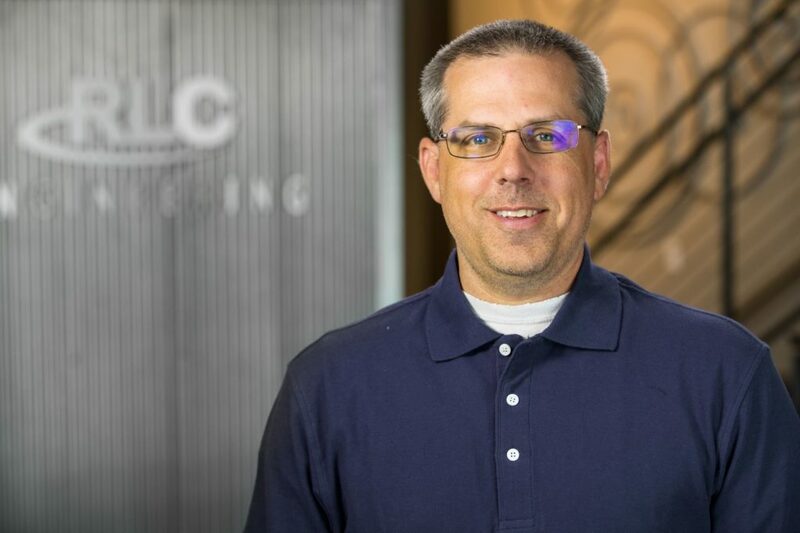 Rick is integrally involved in the day-to-day management of RLC’s two offices, heads a team of more than 50 technical professionals, and works in close collaboration with RLC clients on numerous projects. Rick is a registered PE in Maine and Connecticut. 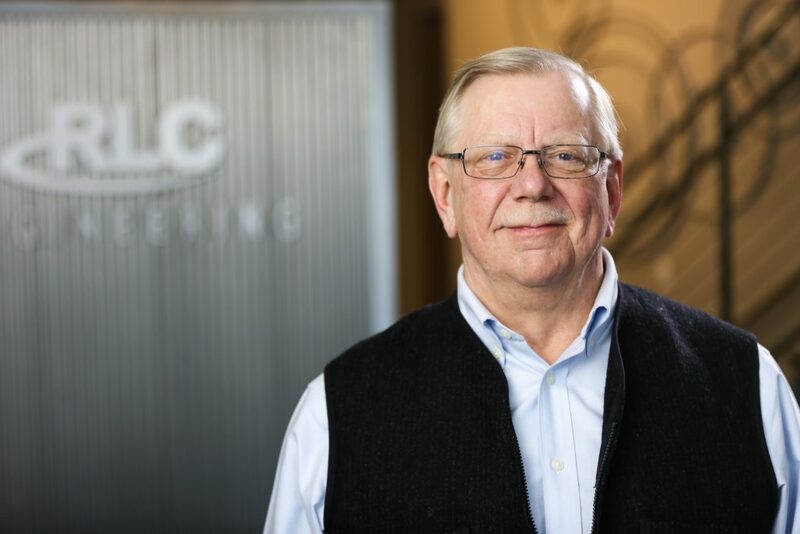 With more than 40 years of utility management, planning and engineering experience under his belt, Waine is expert at power system planning, project planning and financial analysis. 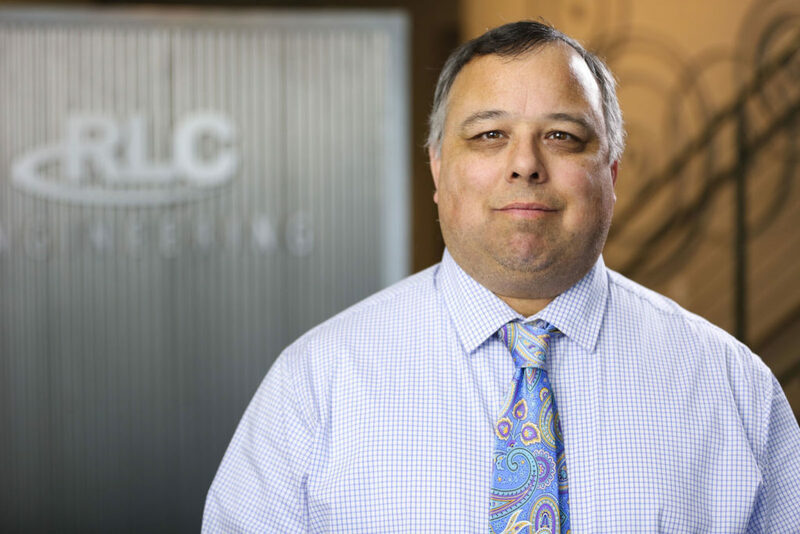 As the Principal Power System Engineer at RLC, Waine manages the Power System Studies group and is responsible for power system economic analyses including congestion analysis. He has provided expert testimony before FERC and state regulatory agencies. Waine is an accomplished engineer with more than 20 years of consulting experience in the United States and Europe, including the countries of Bulgaria, Czech Republic, Russia, Ukraine, Kazakhstan, and Poland. Waine is a registered PE in the State of Maine. Dave is a Principal Electrical Engineer with over 40 years of experience in the electric utility industry; combining superb engineering services with a solid understanding of power and control systems, Demand Side Management (DSM), generator interconnection systems, renewable energy resources, distributed generation and electric service rates and issues. He is experienced with comprehensive power flow and short circuit analysis, arc flash hazard analysis, and system impact studies for high and medium voltage electric power systems and has specified, designed and commissioned interconnection facilities along with balance of plant power and control systems for utility scale wind and photovoltaic power projects throughout the Northeast and sites in the Southwest. Dave is a registered PE in eight states including: Maine, New Hampshire, Vermont, Connecticut, Massachusetts, New York, Pennsylvania & Florida. 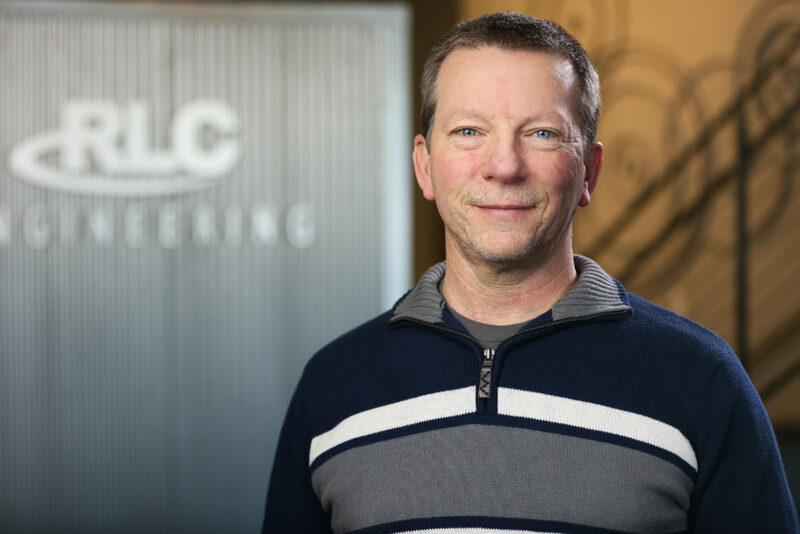 Phil is a Principal Electrical Engineer at RLC, registered as an Electrical PE and a certified Project Management Professional. 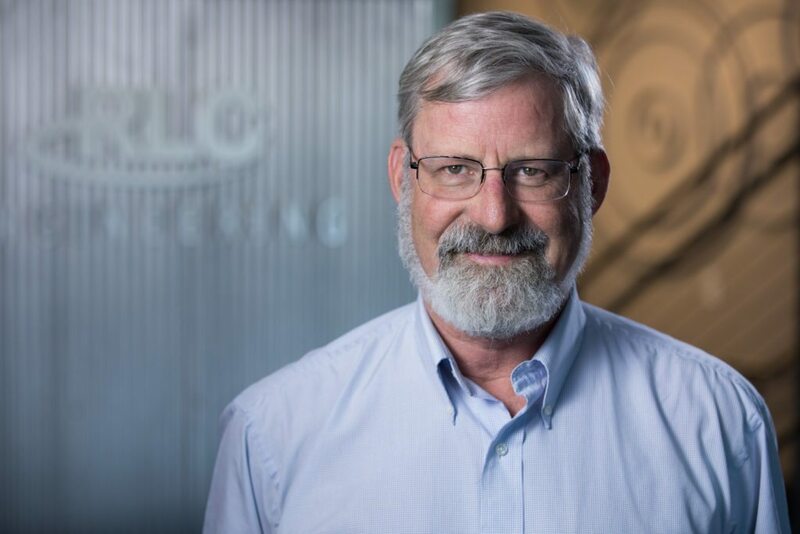 Throughout his 30-year career, Phil has managed projects ranging from $10k-$50MM within the utility, heavy industry, light manufacturing, food and beverage, pharmaceutical, commercial and government sectors. Phil’s expertise is in the management of technical, non-technical, salaried and hourly resources; management of all project phases including safety, feasibility studies, conceptual design, detail design, bid document development, contract negotiations, construction management, testing & commissioning and training. 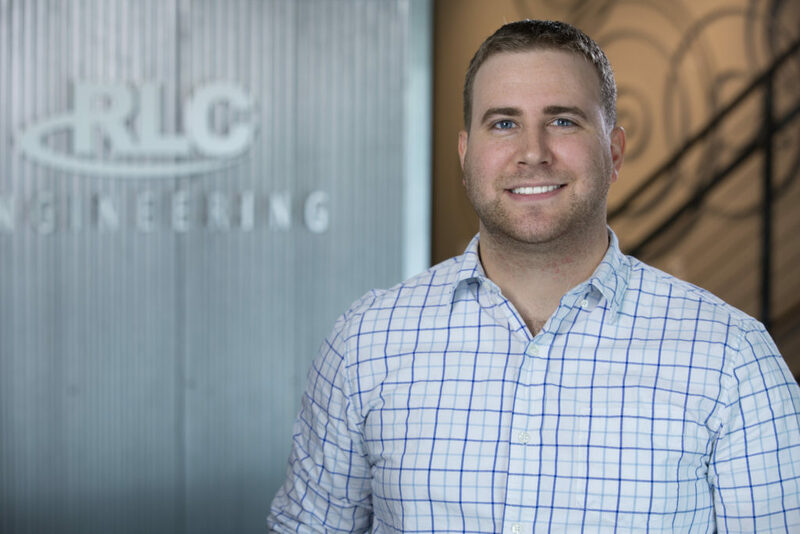 Overseeing the Engineering & Transmission Design group at RLC, Phil works with both the client and our in-house team from a projects initial concept to final commissioning. Phil is a registered PE in Maine. Tedd has over 35 years of combined experience in the energy, utilities, industrial, commercial, municipal, educational, nuclear and governmental industries. 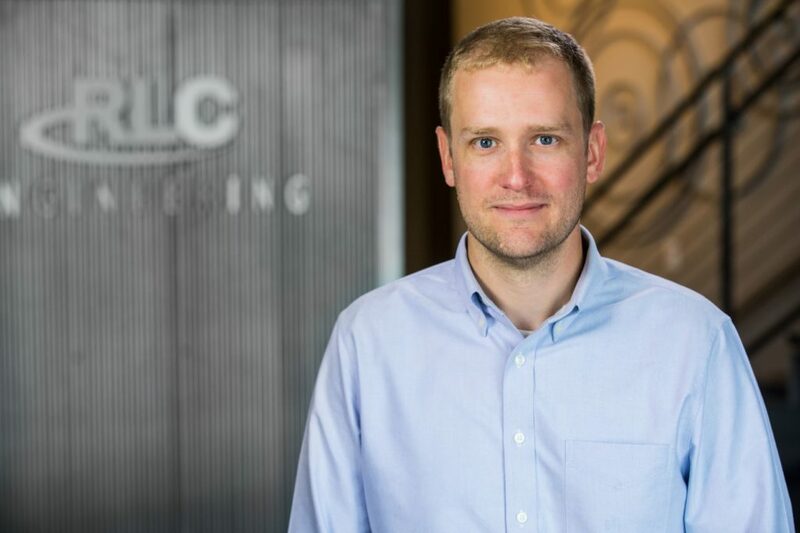 As Principal Electrical Engineer for Distributed Generation Impact Studies at RLC, Tedd manages studies for various utilities to assess the impact on utility distribution circuits including back feed into substation and transmission lines for solar, wind and synchronous generators. 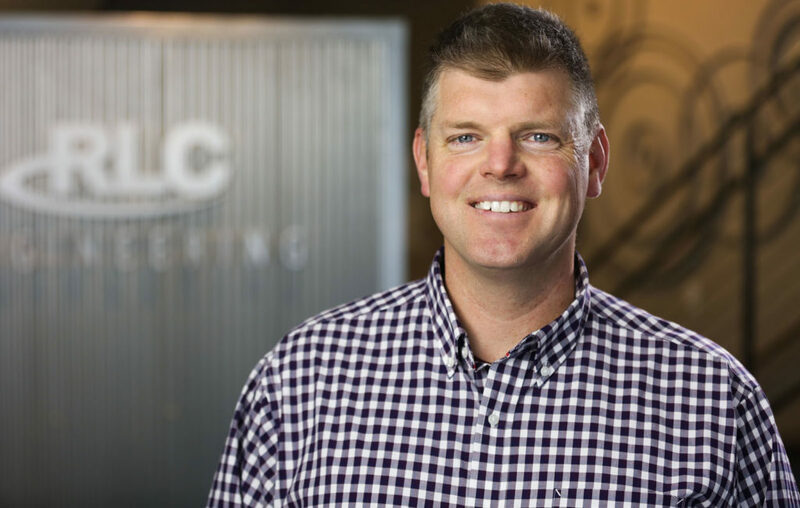 Tedd also works together with RLC’s principals when implementing a strategic plan or developing a new business plan. Tedd is a registered PE in eight states. 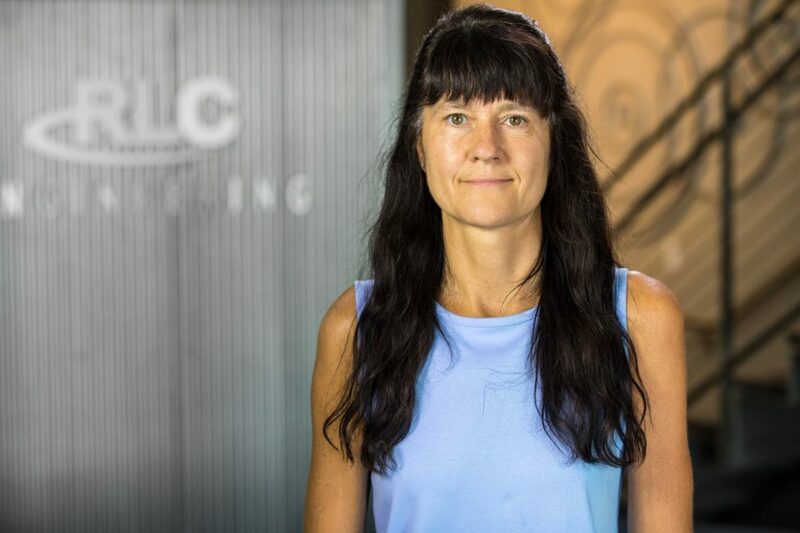 Susan has more than 15 years of experience as a consulting electrical engineer, specializing in the field of substation automation and integration. She has extensive knowledge in the development of SCADA and HMI systems, PLC programming, and the design and testing of automation and integration platforms, incorporating devices from numerous manufacturers and utilizing numerous protocols. She also has extensive experience working with local and regional control centers, such as ISO-NE, to configure and commission the RTU installations that interface with the various utilities. 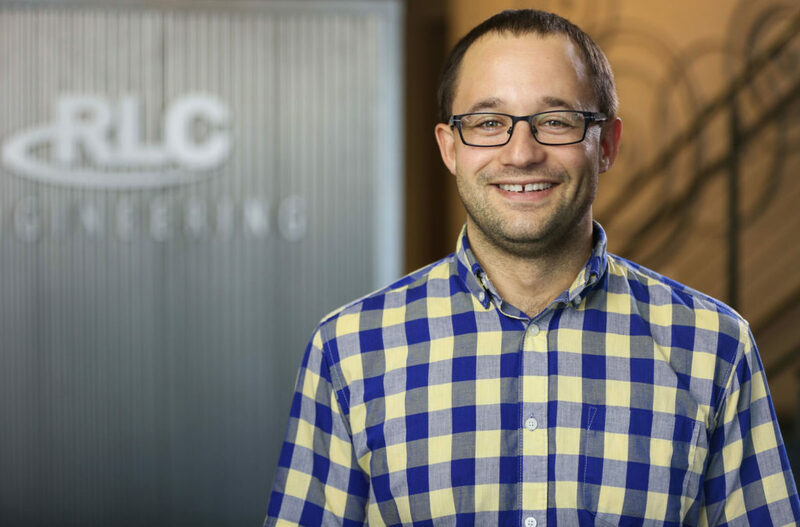 Kevin’s current role at RLC is as Business Development Coordinator and his responsibilities include technical sales, marketing, and client relationship management as well as new business segment development. Kevin is also a registered Maine Engineer in Training (EIT) and has experience in protective relaying and power system studies. Protective relaying experience includes system impedance calculations, effective grounding analysis, system model design, microprocessor-based relay setting files, site commissioning, and area coordination reports. Power system studies experience includes operating PSSE and PSLF to model systems, generate dispatches, and creating power flow reports. Kevin received his Bachelor of Science in Electrical Engineering from the University of Maine in May of 2016. He is currently working towards his Masters of Business Administration in Engineering Management from the University of Southern New Hampshire. Kevin is an active member of IEEE and IEEE’s Power and Energy Society. He also holds a State of Maine Real Estate Sales Agent license. Greg has more than 17 years of experience as a Structural Engineer and is licensed in 10 states with the ability to be licensed in any state. Greg has experience in heavy industrial, power plant, utility substation, small industrial, commercial, school and retrofit projects with the design of concrete foundations and structural steel support. 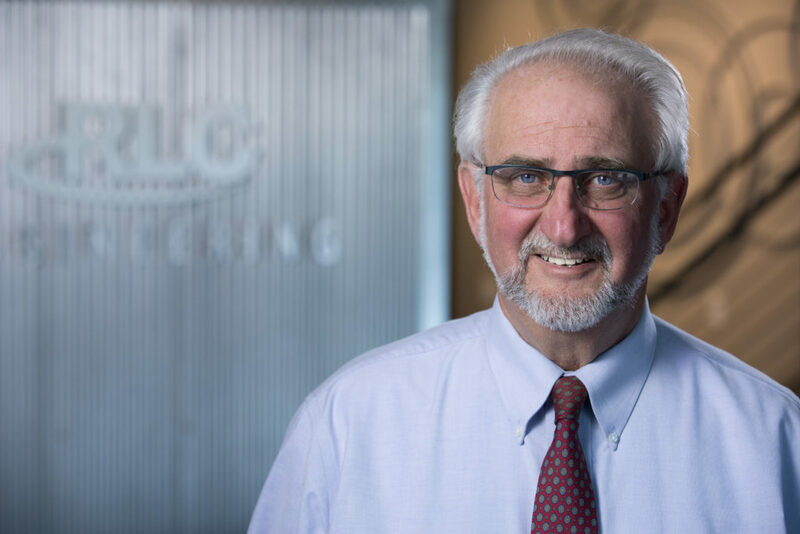 Jim has more than 33 years of experience providing design to the power and utilities, industrial, pulp and paper, manufacturing, and commercial industries. His areas of expertise include proposal development, project management, utility scale solar PV systems, electrical and instrumentation design engineering, preparation of cost estimates, specifications, start-up, and commissioning services. 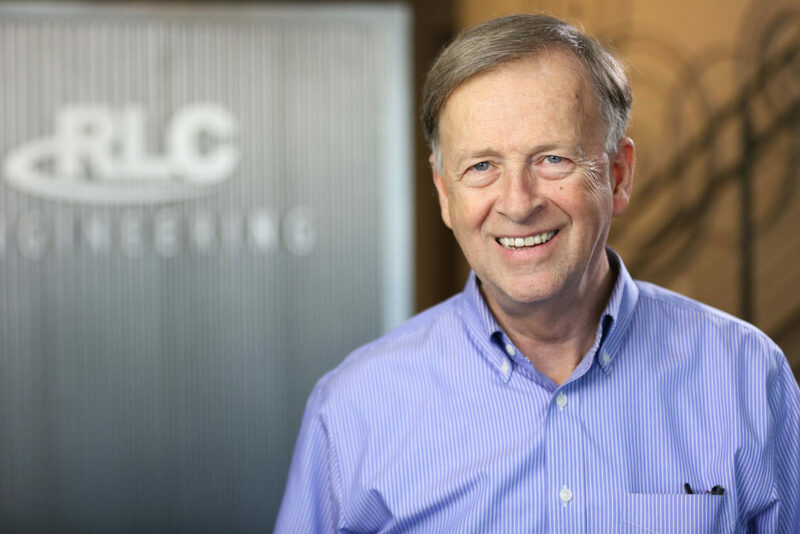 Jim is highly successful in developing client relationships to bring projects to completion on time, and on budget using strong leadership, organizational and communication skills. 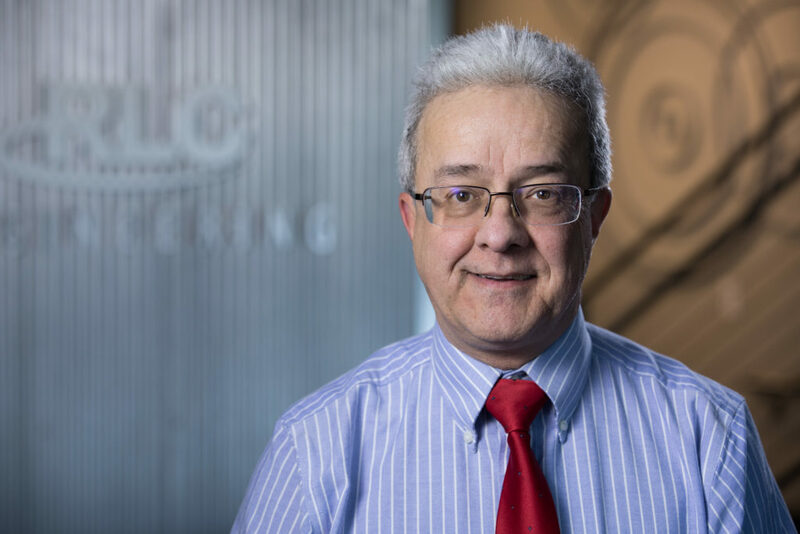 José is a Registered Professional Electrical and Mechanical Engineer in 13 states with more than 25 years of engineering experience. 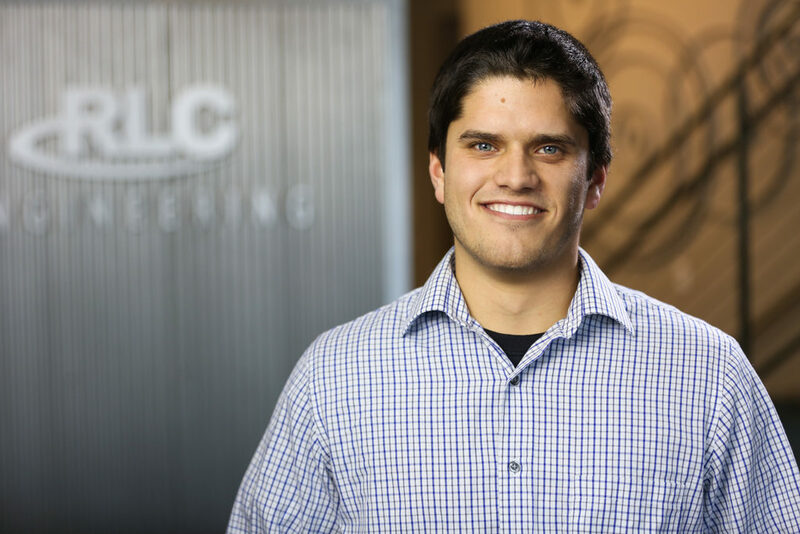 His professional experience and accomplishments include power engineering services, estimating, engineering design, and construction management on projects ranging from 2 million dollars to 45+ million dollars. 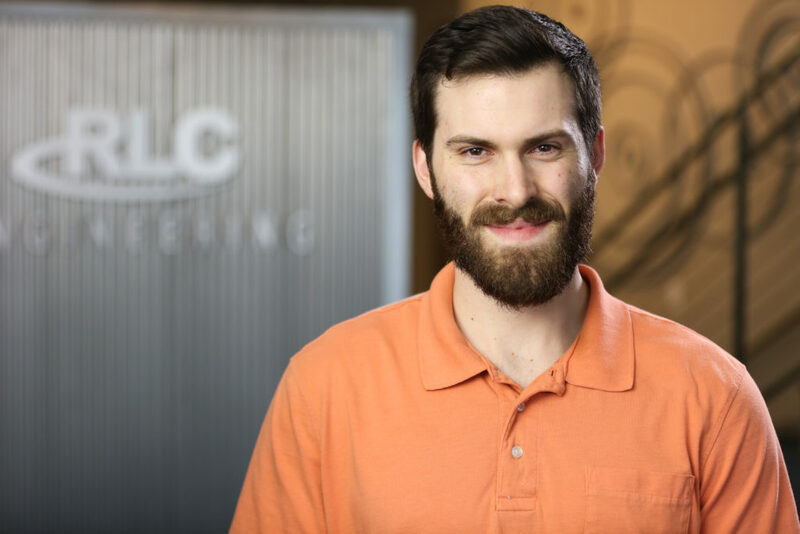 Jon is a Power System Engineer responsible for performing System Impact Studies, including Power Flow Analysis, Short Circuit Analysis, Contingency Analysis, and Arc Flash Analysis. He has managed over 80 Distributed Generation (DG) System Impact Studies for multiple utilities. Jon is a US Marine Corp veteran and continues to serve as an Electrical Systems Supervisor in the Maine Air National Guard. 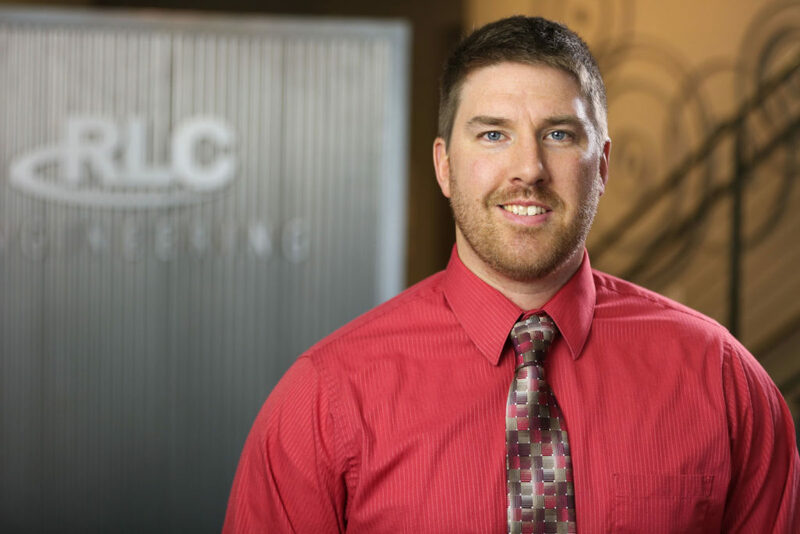 He holds a State of Maine electrical license and has experience in residential, commercial, industrial, and utility distribution system design, protection, commissioning, and construction management. David has more than 27 years of experience working in the utility industry. He has significant experience in transmission reliability studies utilizing load flow, stability, voltage, short-circuit, transfer limits studies and contingency analysis techniques. Dave also has a strong background in power system operation, as well as operational studies using transmission network security analysis programs that include state estimation, load flow, optimal power flow and contingency analysis. Craig is a lead electrical engineer on industrial and utility-grade projects. 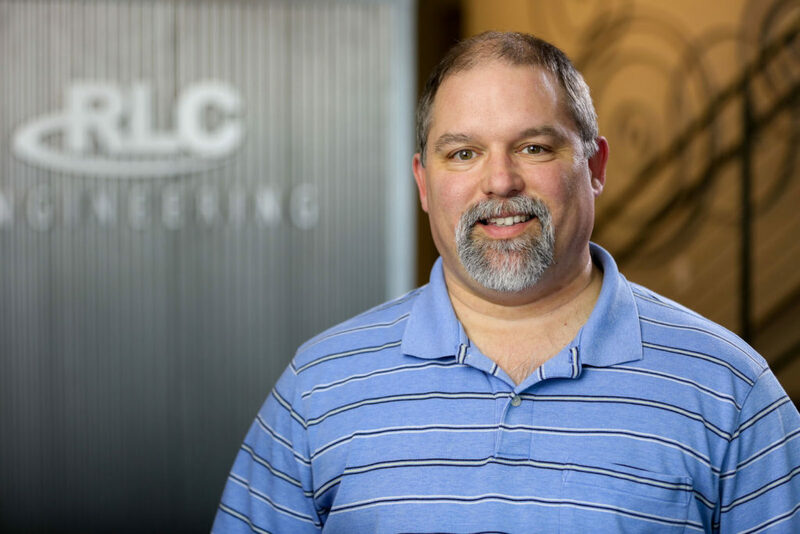 With more than six years of experience in protection & controls engineering, generation electrical engineering, and substation design, Craig has overseen projects through all phases of construction. He has been involved with projects from conceptual design and permitting, through testing and commissioning, and final energization. In addition, Craig has extensive experience in power system disturbance analysis and troubleshooting. He is also a registered Professional Engineer in the State of Maine. 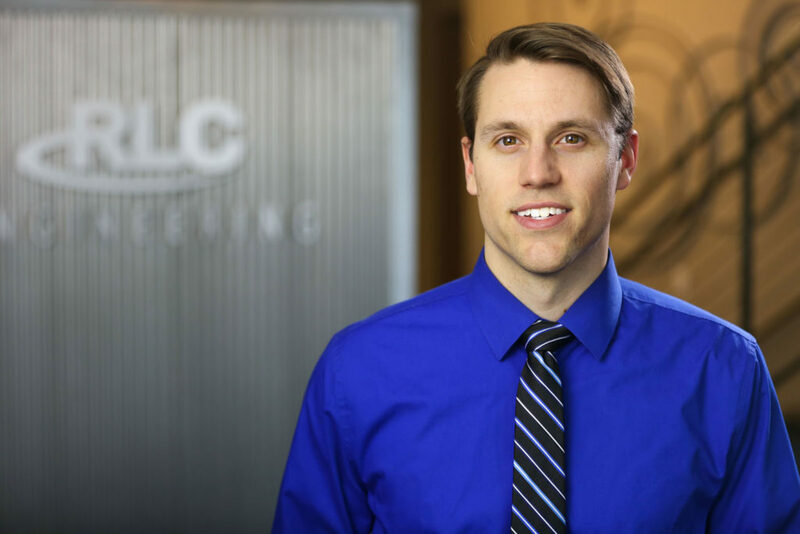 Justin is a Registered Professional Engineer in the State of Maine with more than seven years of combined experience in substation engineering, protection & controls engineering, and power distribution electrical engineering. He is a lead substation engineer on utility-grade and renewable energy projects responsible for leading the development of General Arrangements for Substations, Equipment Plans, Elevations and Sections, Control House Layouts, Grounding design, Direct Stroke design, Lighting design, Conduit and Cable design, creation of Bills of Materials, and Cable Schedules. Curtis is an Electrical Engineer with an extensive background in Protection and Control design, procurement and estimating. He provides protection engineering support services and supervises the engineering and design group responsible for the specification, development and implementation of all protection and control systems for transmission line and substation facilities. 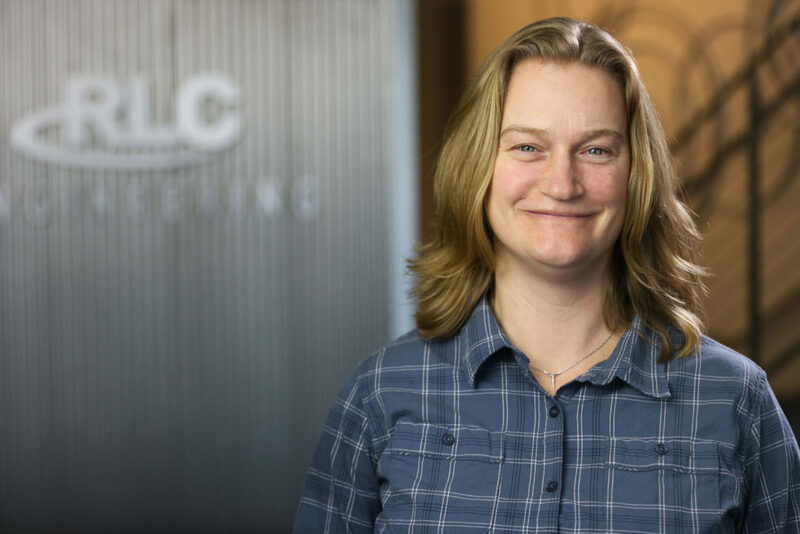 Leigh is a Senior Power System Engineer with more than eight years of experience in Power System Studies. His professional experience and accomplishments include System Impact Studies, Operational Studies, Bulk Power Supply Studies, NERC Assessments, and CIP-014 Assessments. Michael has 14 years of experience in the area of power system studies including voltage, thermal, stability and transient switching analyses and has focused on stability analysis. Some of the types of studies Michael has performed are system impact studies, transmission operations, compliance studies, out-of-step relaying studies, and transient switching studies. He is proficient in Python and Visual Basic and applies those scripting skills to improve workflow by automating the engineering software used to perform the studies. He manages a team of power system engineers performing System Impact, Proposed Plan Application and Operational studies. Craig Perreault has more than 13 years’ experience in transmission line design and is experienced in projects ranging from 12 – 500 kV. He has worked for various clients including Avangrid, Emera, Niagara Mohawk, American Electric Power, Electrical District No. 2, Eversource, Vermont Electric Coop, NextEra, Pacific Gas and Electric and San Diego Gas and Electric. 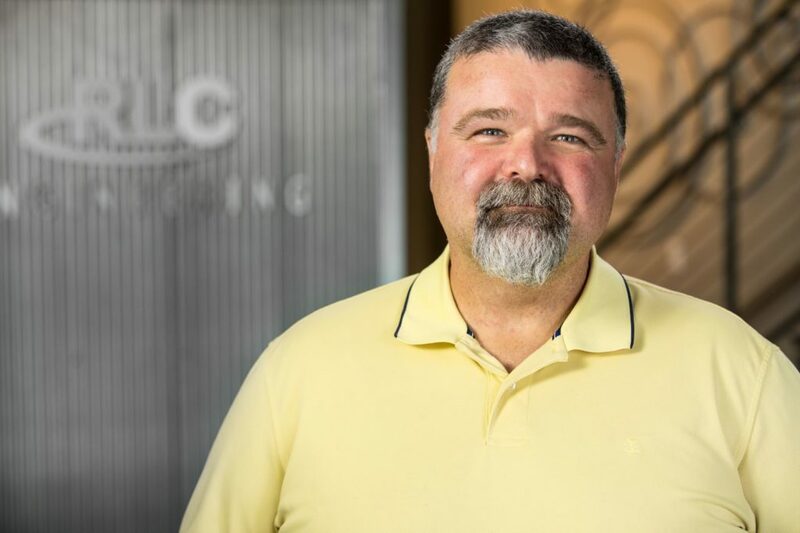 Craig is experienced with the major software programs used in the industry including PLS-CADD, PLS-TOWER module, PLS-POLE module, SAG10, Mathcad, LPILE, MFAD, AutoCAD, and MicroStation. Matthew has more than 7 years experience in the utility and power generation industry with a specialization in system planning. Matthew has in depth knowledge of bulk power system operations, including operating procedures, generation dispatch & transmission security, and power flow and contingency analysis, particularly for NY-ISO. His experience includes feasibility and system impact studies for distributed generation interconnections. Heather is a Registered Professional Engineer in the State of Maine and has more than 13 years of experience in power system studies. Her experience includes performing System Impact Studies to determine generation and transmission project requirements and reliability enhancements. 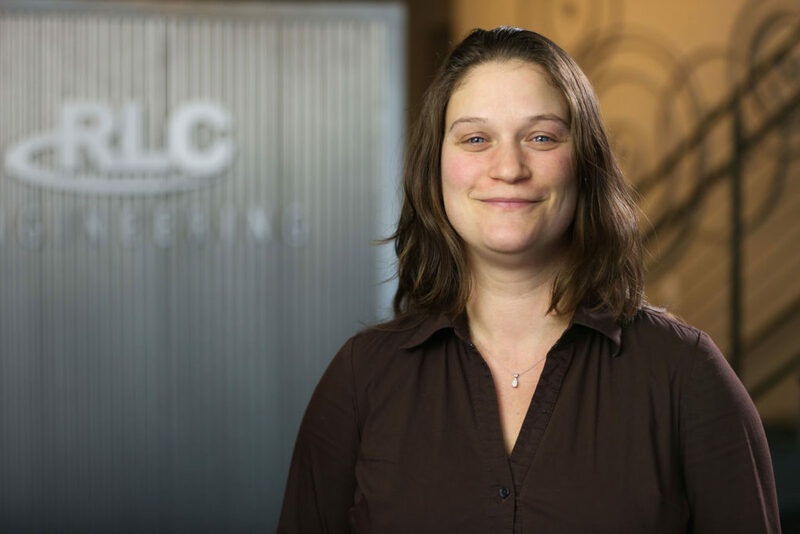 Here at RLC, she manages the engineering and review of System Impact Studies within New England and New York. Tammy has more than 24 years of experience in power system planning and operation. 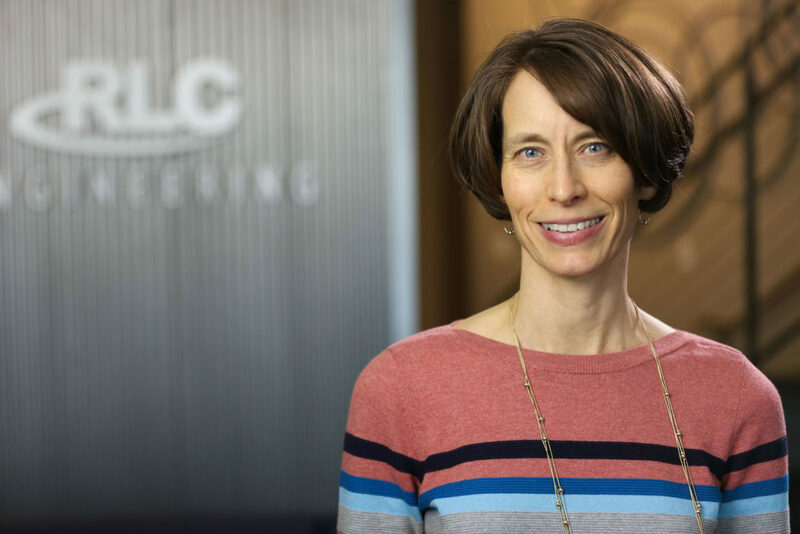 She has significant experience in transmission reliability and expansion studies utilizing load flow, stability, power – voltage and contingency analysis techniques. Other areas of expertise include assessment of Non-Transmission Alternative solutions to meet transmission reliability needs and planning assessment studies based on the North American Electric Reliability Council (NERC) Reliability Standards and Compliance Requirements. Carol is a Registered Professional Engineer in the State of Maine with more than eleven years of experience in power system design and protection. Her experience is broad, including Protection and Control Engineering, Substation Design Engineering and Power Systems Studies. She is actively involved in IEEE as Chair of the IEEE Maine Section Women In Engineering Affinity Group and Secretary of the IEEE Maine Power & Energy Society & Industry Applications Society. Asa is responsible for conducting power system studies, mostly focused in distributed energy resources, with the purpose of determining innovative solutions for multiple clients within the Northeastern electrical grid. He is a graduate of the University of Maine at Orono where he excelled in research winning 1st prize at MIT’s IEEE Region 1 Undergraduate Student Design Paper contest. Asa is proficient in several software platforms including but not limited to: CYME, PSSE, PSCAD, ASPEN OneLiner, Axceleon EnFuzion, SKM PowerTools and many more. He is also skilled with many types of hardware including PCB design/population/testing/debugging, electric motors/generators, and inverters among many others. Asa is a Licensed Professional Engineer in the State of Maine. 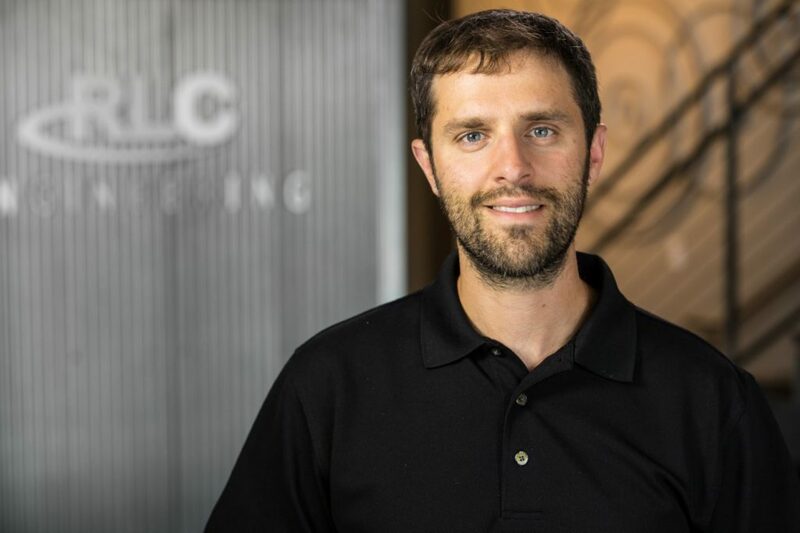 Ryan is a Registered Professional Engineer in the State of Maine and has more than five years of experience as an electrical engineer. Ryan’s work is primarily focused on transmission protection and relay settings and coordination studies. He has performed power systems studies, focusing on both transient stability analysis and steady state voltage analysis, worked on substation automation and integration projects, as well as protection and control standards development. John has more than 30 years of experience as a Senior Project Manager in the Power Delivery Engineering Sector. 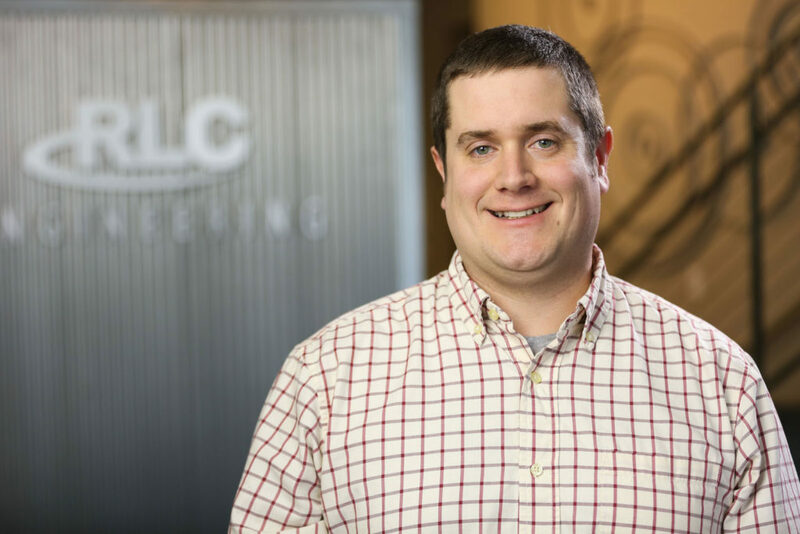 At RLC, John provides senior project management support for the Engineering and Design group as well as resource management and client relationship development. He has managed many projects including substation refurbishments and new construction, solar power (engineering, design and permitting), transmission line infrastructure upgrades, relay settings, relay upgrades, relay replacements, automation, and BPS.